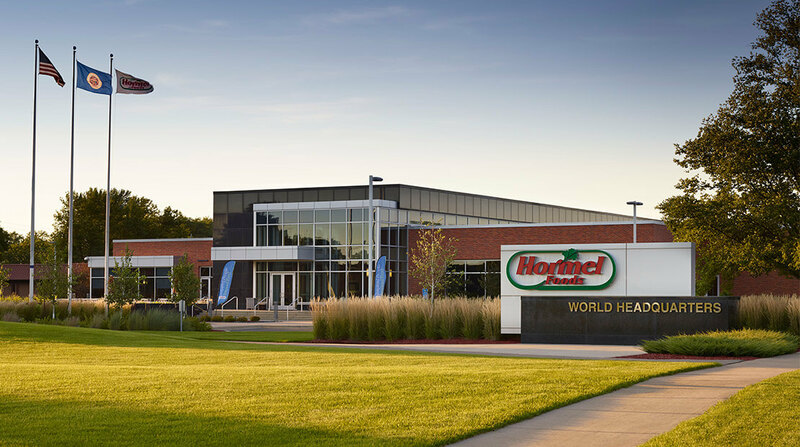 Hormel Foods Corporation (NYSE: HRL) today announced the retirement of James W. Cavanaugh, senior vice president of external affairs and general counsel, effective Jan. 30, 2011. Cavanaugh spent his 29-year career with the company in law. He started at Hormel Foods in 1982 as associate corporate attorney and spent the first 20 years of his career advancing through the law department as a labor specialist and corporate attorney. In 2001, he was named corporate secretary and senior attorney. He was promoted to his current position of general counsel and senior vice president of external affairs in 2005, and served as corporate secretary until 2007. Lori J. Marco will succeed Cavanaugh as vice president of external affairs and general counsel. She will oversee law, corporate communications and legislative and regulatory affairs. Marco started her career at Hormel Foods in 2004 as a corporate attorney and was named senior attorney in 2007. Marco is a member of the Minnesota State Bar Association, American Intellectual Property Law Association and Minnesota Intellectual Property Law Association. MegaMex Foods Announces Close of Don Miguel Foods Acquisition MegaMex Foods LLC announced the closing of an agreement to acquire 100 percent of the stock of Don Miguel Foods Corp.
MegaMex Foods Expands Mexican Foods Portfolio MegaMex Foods announced it has entered into a definitive agreement to acquire 100 percent of the stock of Don Miguel Foods Corp. from TSG4 L.P.